Why donate to Riviera Robotics? 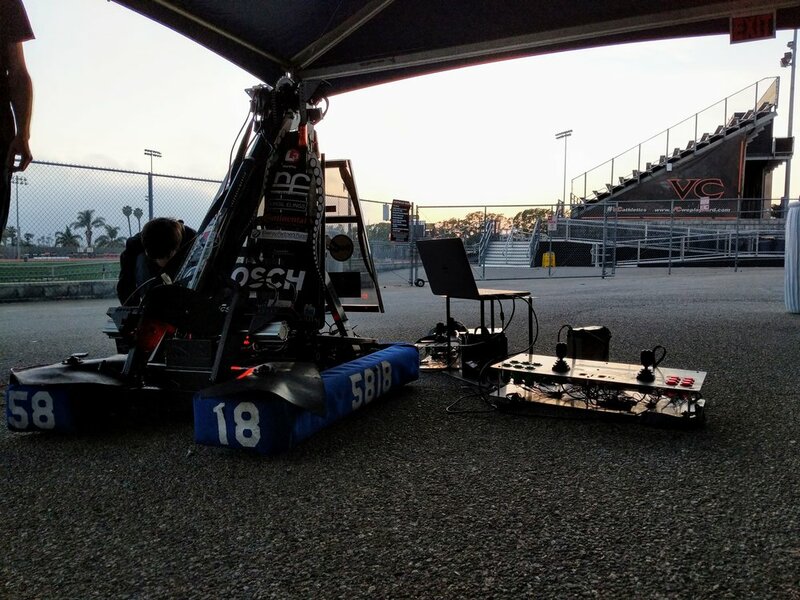 By donating to Riviera Robotics, you help us to fulfill our mission statement, which is found on the home page of this website. 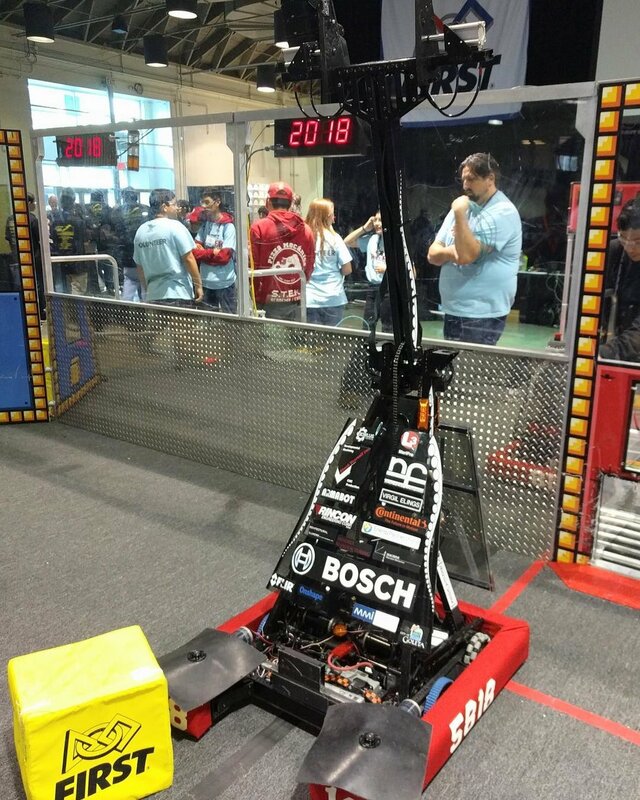 Your money will be used to help us pay for components for the robot and competition related fees.